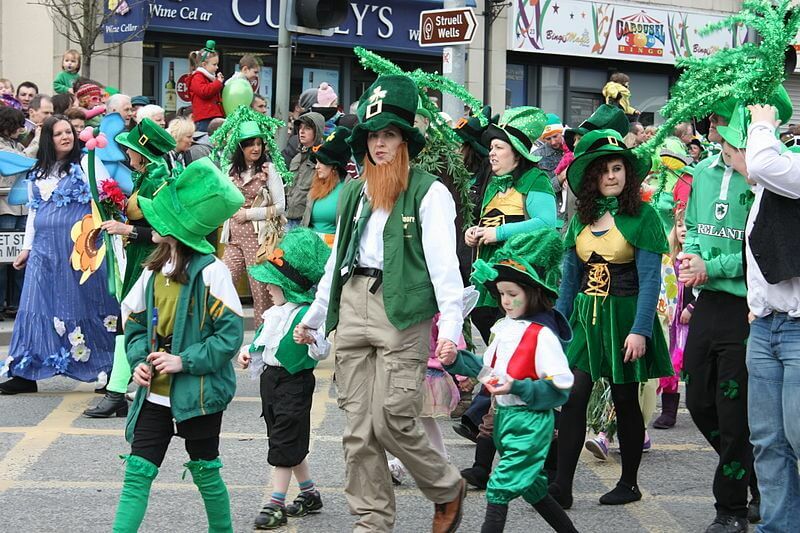 Saint Patrick’s Day is coming up in a few days and Irish people are ready to celebrate. And they are not the only ones! United States, Canada, Australia… Once again, Ireland won’t be the only country to get green this year. Right below, you can find an interactive map. You can make it bigger by clicking the small icon at the right down corner of the map. Then, you just have to travel along the markers too discover where in the world people celebrate (or not) Saint Patrick’s Day (of course, it is not an exhaustive list).